For the love of all things, breaded, fried and golden, few come close to the taste and textural satisfaction we get from Japanese tonkatsu. What’s to hate? It’s everything you could ever want on a plate from the crispiness of its breaded exterior to the moist, meaty flavour that hides within. While East Coast Road may seem a tad far off for tonkatsu—given that you can easily find it everywhere nowadays—Katsuya is one tonkatsu-focused restaurant worth making a trip down for. The restaurant—helmed by Chef Kervin who has several years of experience cooking Japanese cuisine and even a Japan-issued chef license to boot—ensures that everything is done properly. They do not use MSG and lard in their cooking and the sheer deliciousness of their food is solely dependant on the technique and freshness of each individual ingredient. A yakitori restaurant is not something that you would typically imagine popping up around neighbourhood areas let alone in the middle of a park, but ToriYard is perhaps the first exception. Taking over the premise of the now-defunct The Cornerstone in Bishan Park, this newly-opened yakitori joint by actress-turned-business owner Jazreel Low is where your best pals, a round of wind-down drinks and an array of masterfully grilled meat skewers go hand-in-hand. Uni (sea urchin) is a highly prized Japanese delicacy that can be enjoyed in many forms—raw as sashimi or prepared as a topping on sushi. Highly valued for its sweet and briny flavours, uni has an exquisite creamy consistency that melts almost immediately in your mouth. It’s as if our prayers have been answered! 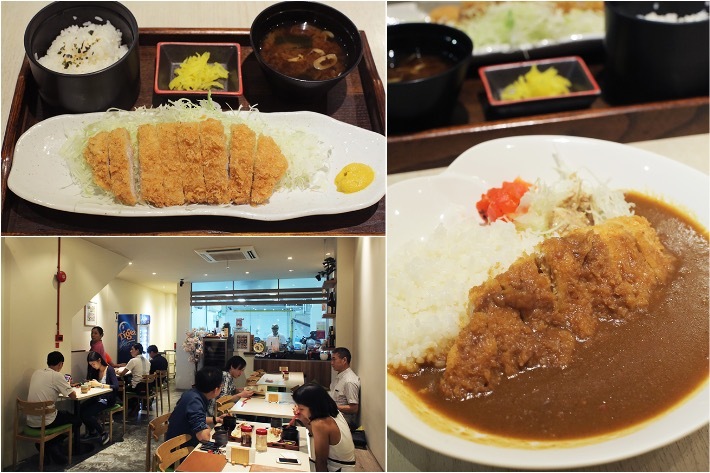 A restaurant in Singapore dedicated to uni-everything is a legit dream come true. We don’t know about you but we are truly ecstatic about Uni Gallery—a uni-centric restaurant set within The Plaza at Beach Road. And if you have never had uni before, you ought to visit this hidden gem because you have been missing out. 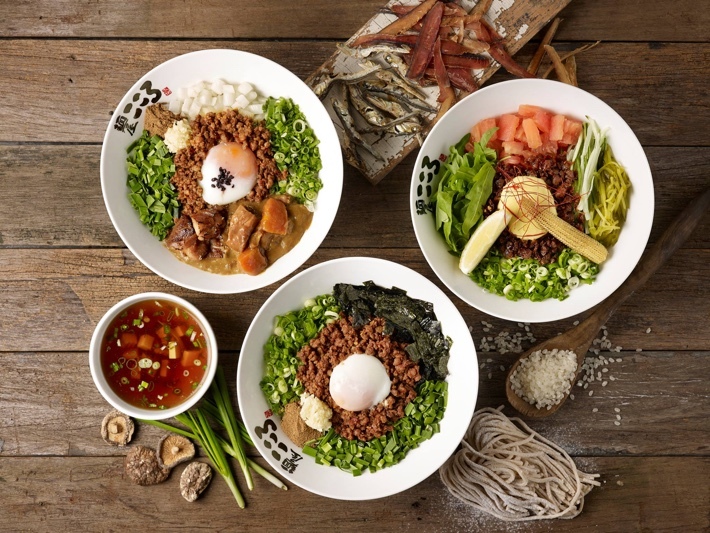 Aside from the large selection of uni specialities, this is also the place where diners are treated to seasonal sashimi and other classic Japanese dishes such as Chirashi Don and Donburi. From now until 30 April 2018, enjoy 1-for-1 uni sashimi (30g per portion). 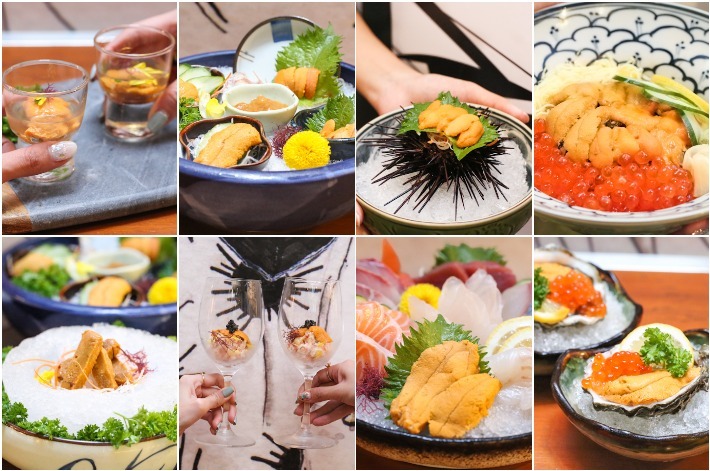 Uni Gallery has several types of uni sashimi on their menus and prices range from S$28 to S$62. The complimentary item must be of the same value or of a lower price. To redeem this promotion, simply like Uni Gallery on Facebook and quote ‘ladyironchef’ to enjoy this 1-for-1 promotion. Sushi is a very big part of Japanese food culture and in Singapore, we are blessed with many great Japanese restaurants that are able to satisfy our sushi cravings. These Japanese restaurants range from affordable to mid-tier and right up to the fanciest restaurants that will cost you an arm and a leg when you dine there. We have heard of sushi dishes that come with exorbitant price tags but not all of us are able to afford that kind of luxury on a daily basis. Then again, who says that good sushi has to be expensive? 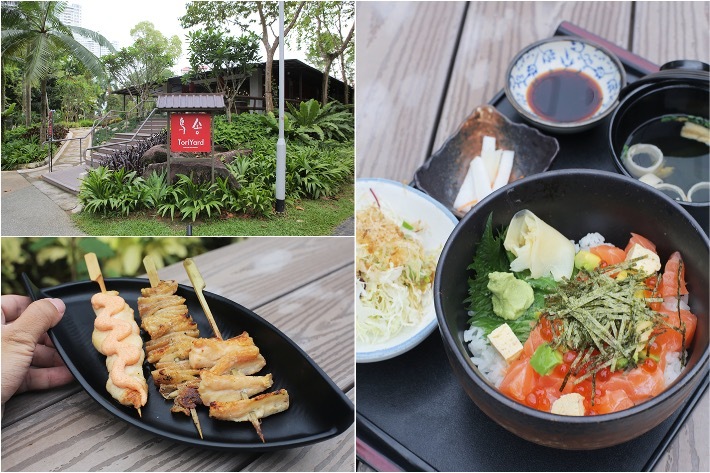 Originally located at East Coast, Sushi Jiro is an established Japanese restaurant in Singapore with over 20 years of history. Today, the prestigious restaurant nestles within Marina Mandarin Singapore and still continues to provide top-notch Japanese cuisine, using only traditional Japanese culinary preparation methods and execution. Having been to Sushi Jiro countless times, the restaurant is now one of our top choices when it comes to Japanese fine dining. And this time around, we’d like to share with you some very amazing lunch promotions that would be for a nice lunch with your colleagues or simply some quality me-time during your lunch break. 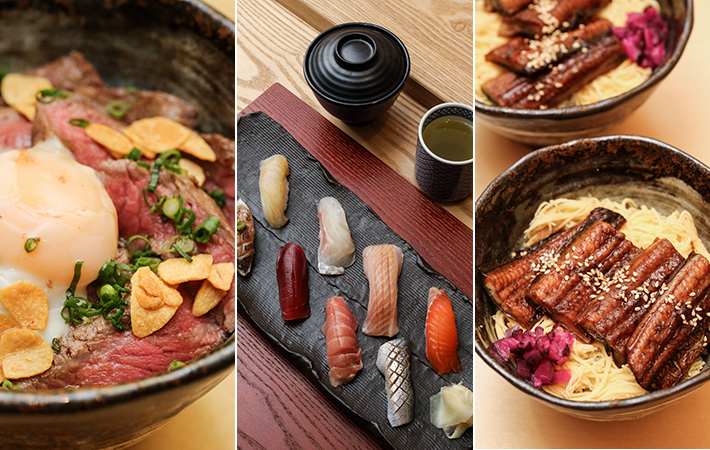 For the entire month of March, Sushi Jiro is having an enticing lunch promotion where you get to enjoy a Wagyu Don Set for S$50++ (U.P. S$68++), Una Don for S$48++ (U.P. 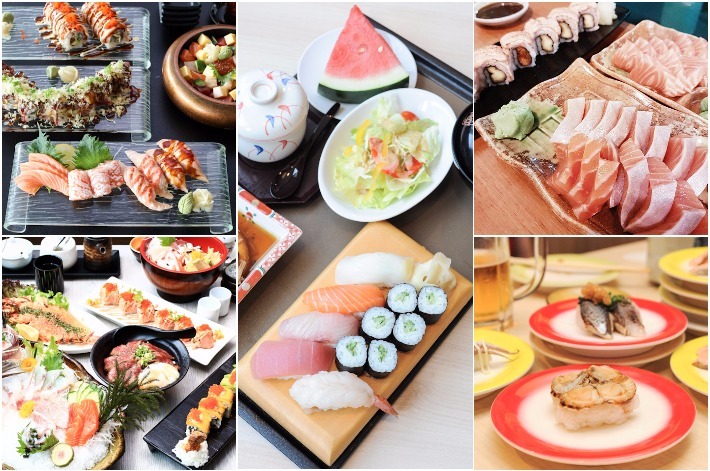 S$58++) and their signature Sushi Course Lunch Set for S$80++ (U.P. S$100++). Additionally, there is also a 20% discount on all Japanese sake and wine across lunch and dinner—this applies every day of the week so you have no reason to not drink up.